Are you looking to help contribute towards funeral expenses? Would you like any unpaid bills to be covered? Maybe you want to leave a gift for your family? 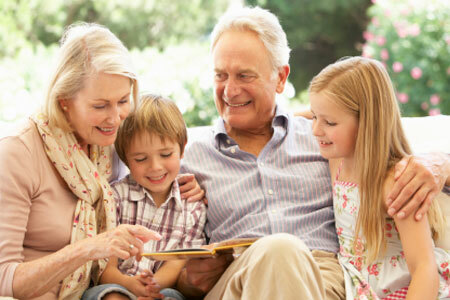 Over 50s policies, are designed to help ease the financial burden on your family when you die. It’s not unusual to worry about what will happen to your loved ones when you’re no longer here. Making arrangements that will ensure your finances are in order is an important part of this. An over 50s policy, sometimes known as pensioners life insurance, is a whole-of-life insurance policy, designed to leave a tax-free lump sum for your loved ones in the event of your death. Many policies have an initial period where they will not pay out, typically 18-24 months. If an over 50s policy doesn’t sound right for you, there are a range of other types of life insurance available which might suit your needs. To find out more about the Over 50s Plans call us on 01592 748989 or use our online enquiry form.